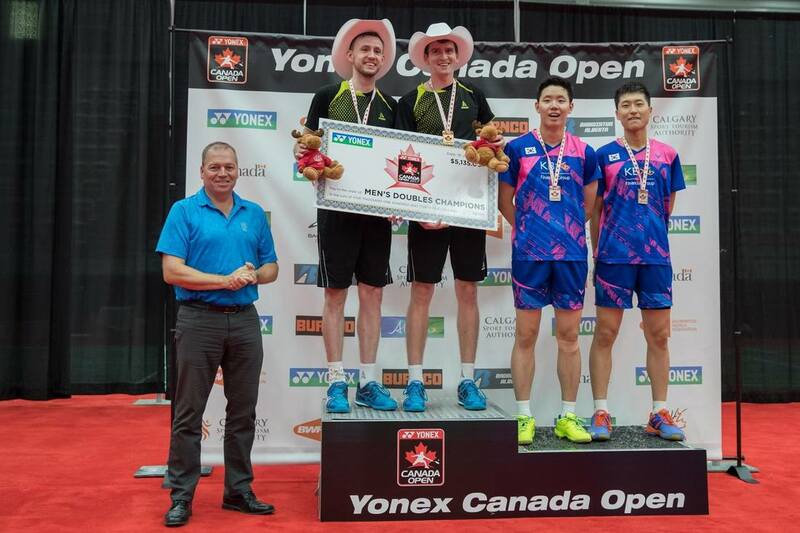 From July 2-7, 2019, some of the world’s biggest badminton stars will converge in Calgary, Alberta, Canada to compete in Canada’s largest and most prestigious tournament, the YONEX Canada Open Super 100. ​Canada Open sponsorship packages are available starting at $1,000 with varying levels of benefits and recognition including courtside advertising, broadcast and online streaming, website and social media promotion, printed materials, on-site digital advertising and signage, live announcer mentions, tournament passes and VIP reception access. 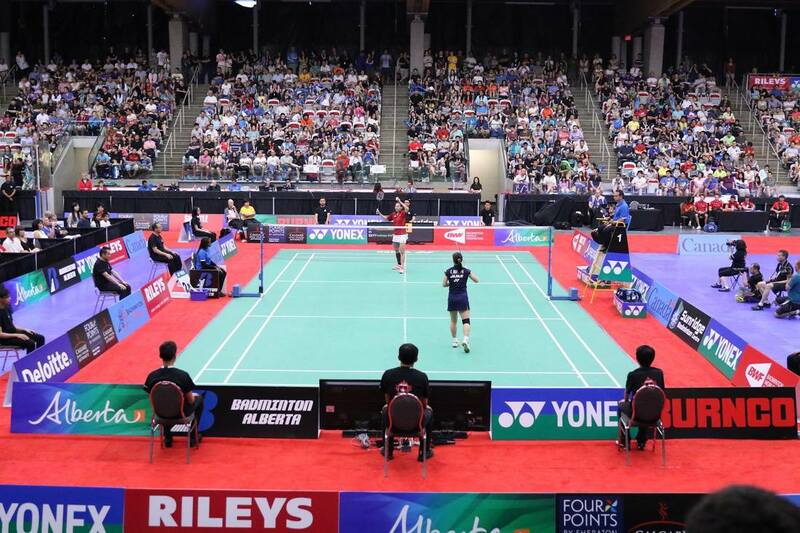 Among its many contributions to our sport, success of the Canada Open is a key determining factor in Badminton Alberta’s preparation for Calgary’s bid for the 2023 or 2025 World Championships —an event, which today, has a world-wide TV audience exceeding 500 million viewers. For more information view our 2019 Sponsorship - Patron package PDF. See our 2018 Sponsors and Patrons. Badminton Alberta exists to develop and promote the sport in our province—though school programs; coaching certification programs; provincial team events such as Alberta Games, Western Canada Summer Games, and Canada Games; camps; competitive tournament structures; and the hosting of major national and international events such as the Pan Am Junior Championships, and one of five BWF International Grand Prix events—the YONEX Canada Open Super 100. Hosting the Canada Open in Alberta is a valuable opportunity to grow public awareness and engagement for the sport of badminton. Your investment in the Badminton Alberta Patrons Circle will help us leverage the Canada Open to grow public awareness and engagement for the sport of badminton. Individual donations begin at as little as $50. All donors become a part of our Patrons Circle, with a variety of forms of recognition at every level of donation. For more information view our 2019 Sponsor - Patron Package PDF. ​See our 2018 Sponsors and Patrons.